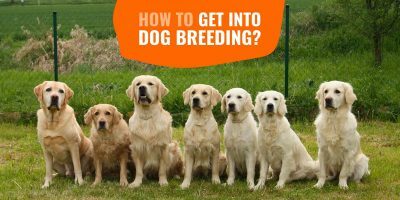 Is Dog Breeding Emotionally Hard? Yes, And We Tell You Why. 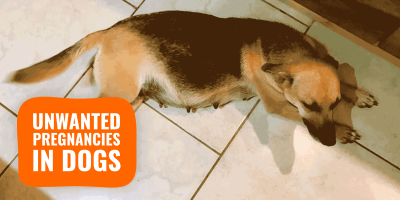 Is Dog Breeding Emotionally Hard? Yes. How To Say Goodbye To Your Dog(s)? Dog breeding is hard work. 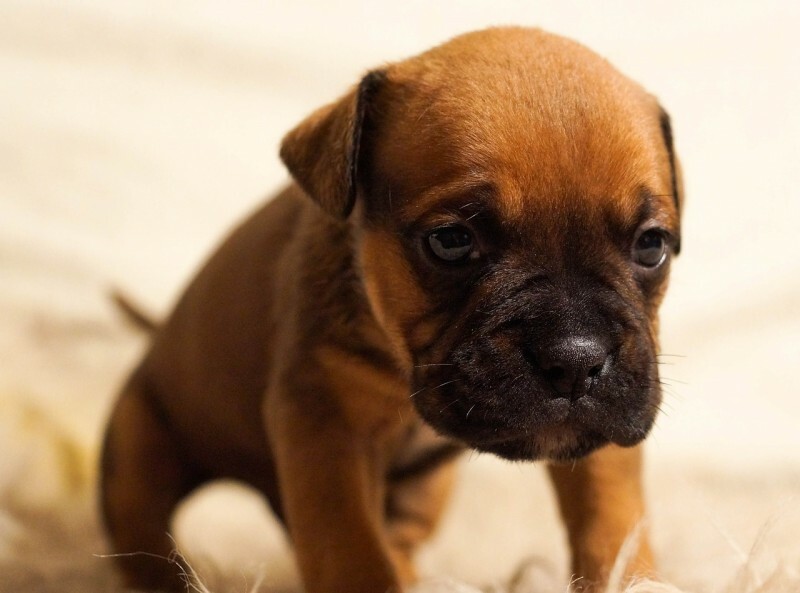 You have the parent dogs to care for, the birth while hoping nothing goes wrong, the vaccinations, the claws, bathing puppies, taking care of any who might have problems, cleaning up after the puppies, feeding puppies which leads to more bathing and mopping the floor, whining and barking. It’s a lot of time, money and worry. But the hardest part is how to handle that tearing, shattering emotional bond, especially when it is time to say goodbye to your lovely pups. 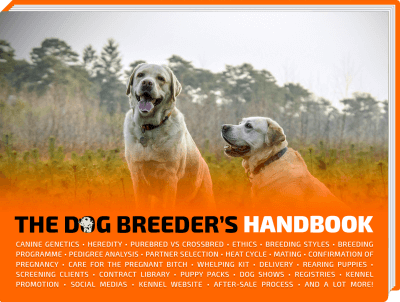 As a breeder, there are the dogs you have for life, and there are the others that you…well… sell. No more no less. 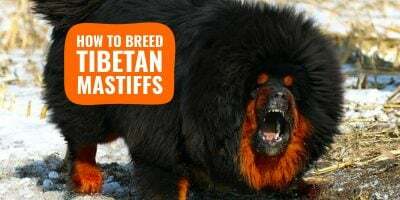 You will carefully select a champion or amazing Sire to mate with your Dam, support her through her whole pregnancy and gestation and then assist her during whelping. After few seconds, you will already feel attached to these beautiful tiny little puppies, and at that moment, you are far from realising that, within a few weeks, you will simply sell them and perhaps never see them again. One by one, they will all disappear and cause a trauma that with experience, you will learn to master and handle. The best way to say goodbye to your dog(s) is to actually not say goodbye. Uh? 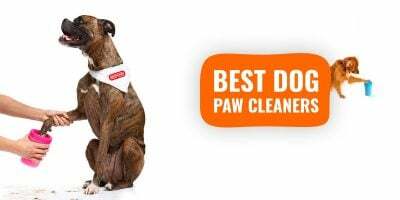 For your own good and also to support the client who is know owning your dog, you should try and see your pup again a few days or weeks later and stay in touch with the owner to receive pictures and updates about how your little monster is evolving, its results in competitions and its temperament. It is a relief to know what the puppies you produced and had to leave are behaving and evolving. And, it is practical also. 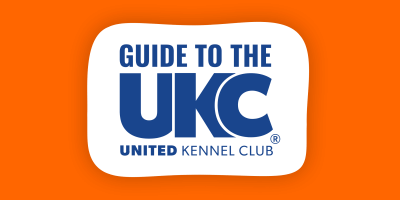 Having updates lets you prove to your future customers the great quality of the dogs you produce and the wonderful bond you have with your clients. You are not a puppy farm, you are a responsible breeder who takes the time to be interested in how the dogs evolve to then improve the future litters. Although you are technically leaving your new dogs, you do not want to approach the situation and the deal in such a cold-hearted, business-obsessed manner. Instead, you should visualise it as passing the baton, hoping that the new proprietary will care more and look after better than you. This is why an important number of dog breeders will handpick their customers and try to meet them agreeing on anything. Sure, someone may offer you more money but will you sleep reassured if you sell it to that bidder? You do have to know yourself and surely come across a few mistakes to then handle those situations perfectly. What I have read so far has been so helpful and I would like more insight!! !